Major kitchen remodels are among the most popular home improvements, but a revamped cooking and gathering space can set you back a pretty penny. According to the “2015 Remodeling Impact Report” from the NATIONAL ASSOCIATION OF REALTORS®, a complete renovation of a 210-square-foot kitchen has a national median cost of $60,000, and you’ll recover 67% of that cost come selling time. Despite the big price tag, you’ll be glad you upgraded. In fact, homeowners polled for the “Report” gave their kitchen redo a Joy Score of 9.8 — a rating based on those who said they were happy or satisfied with their remodeling, with 10 being the highest rating and 1 the lowest. Beautiful one story gated section Parkway Villages Sienna Cove. 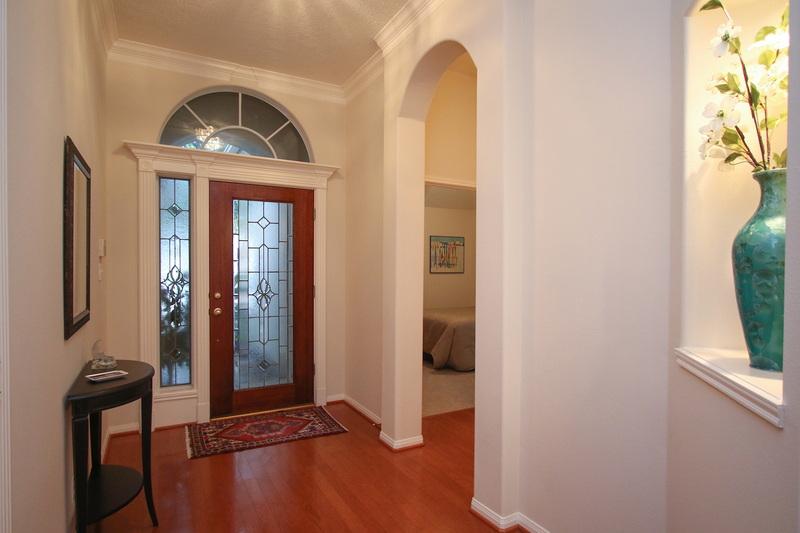 Open floor plan, with high ceilings and wood floors in all living areas. Island kitchen with gas cooktop and corian countertops opens to spacious living area with wall of windows for abundant natural light and beautiful garden views. New tile and carpet bedrooms and bathrooms. Two bedrooms plus private study with built-ins that could be 3rd bedroom. Retreat to your huge master suite with jetted tub and separate shower. Relaxing back patio. 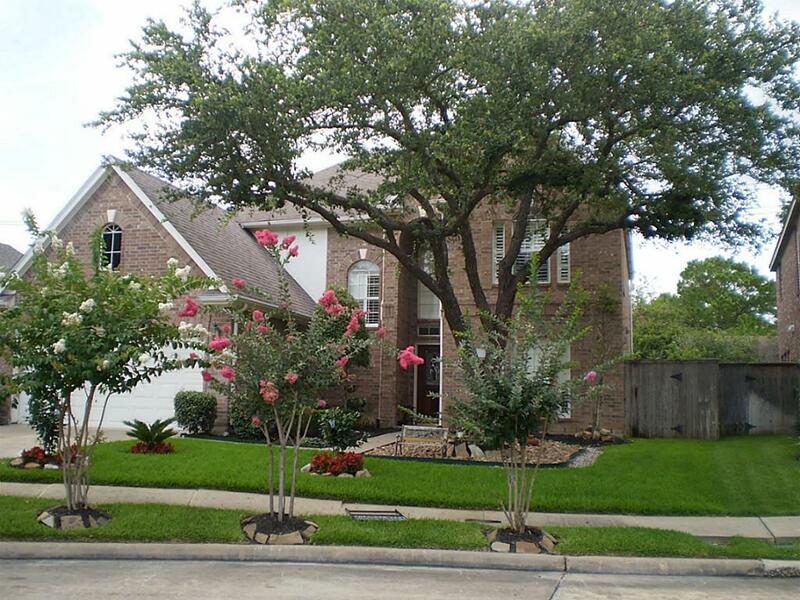 Walking distance to Terry Hershey Park, Energy Corridor shops and restaurants. 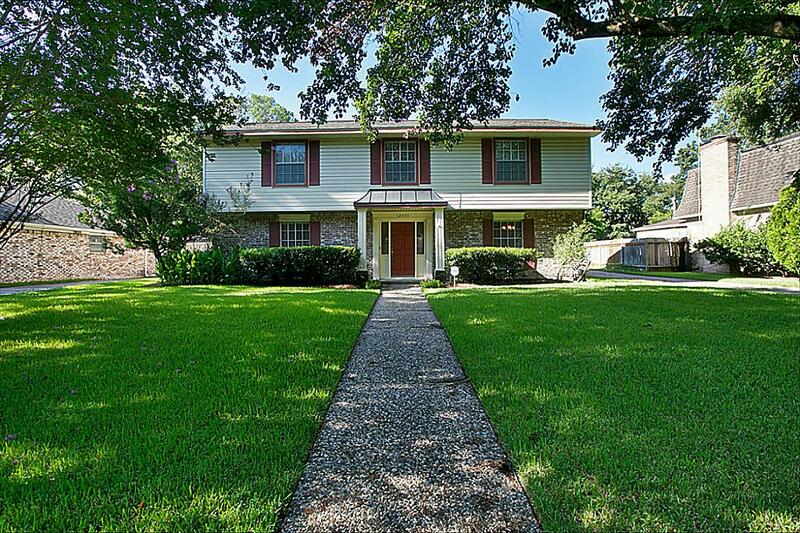 Beautiful updated home in highly desirable Ashford Forest. Light and bright kitchen with granite counter tops opens to den with fireplace and solid oak hardwood flooring. Retreat to your own private oasis backyard with screened in newly plastered sparkling pool. Fresh paint, new carpet upstairs and lots of updates. Huge master upstairs plus three more bedrooms, walk in closets. Two living areas, one could easily be study. 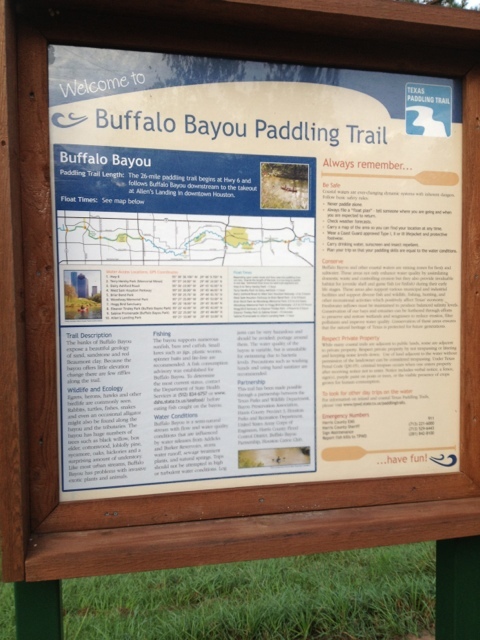 Walk to Terry Hershey Park walking/bike trails. Neighborhood pools and tennis courts. Royal Dutch Shell is expanding its corporate offices just off I-10 in West Houston’s Energy Corridor located at 200 N. Dairy Ashford. The energy-efficient LEED-NC Gold rated building includes to a 30,000-square-foot amenities center that includes a gym and conference center. These will include fitness, recreational and social areas, coffee bars, concentration spaces, technology-supported collaboration areas and a range of breakout spaces. “With traffic and roadway congestion being key issues for the Energy Corridor District, Shell has taken traffic into consideration as part of the development of the conceptual design of the facility. As such, Shell has prepared a traffic study on the existing and new site, presented the study to the Texas Department of Transportation and are incorporating TxDOT’s recommendations into the design. Buyer or seller beware! It’s really exciting sometimes frustrating when you finally get or make an offer on your home or a home you want to buy. So it’s natural to want to share with your friends the exciting news or sometimes vent a frustrating real estate situation. What you may not realize is Facebook or any other social media site is NOT the place to do this. Keep in mind it’s the internet and anyone including the party you are in negotiations with can look you up and find out everything you are sharing. It’s such a common practice that in my last contract negotiation class the instructor advised us to look up the other parties on Facebook, LinkedIn , Twitter and anywhere else we could find them just see what they are saying. I can tell from a seller comments how motivated and excited they really are about our offer! Wonderful one story lovingly maintained home ready for your personal touches. 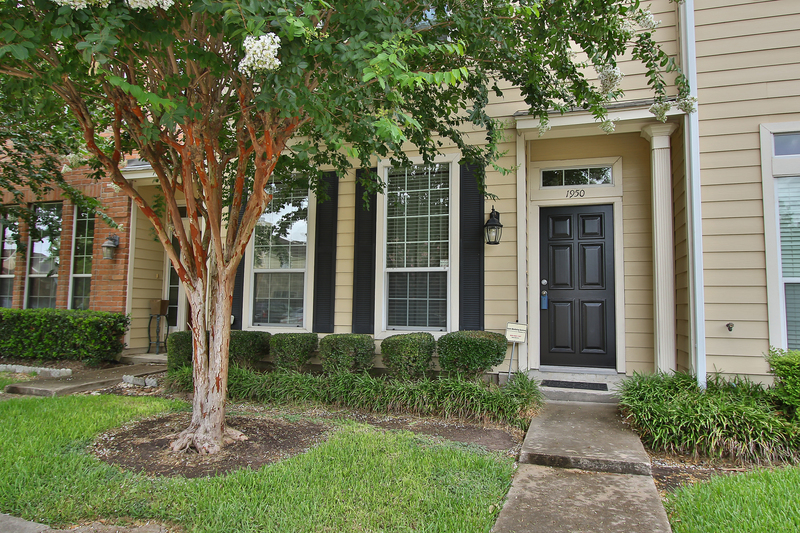 This is your chance to live in desirable Nottingham West zoned to Spring Branch School District. Quiet street. Four bedrooms, 2 living areas, 2 bathrooms, beautiful HUGE lot with mature trees. Nice and bright! New Air Conditioner in May 2011, Iron driveway gate and sprinklers front and backyards. 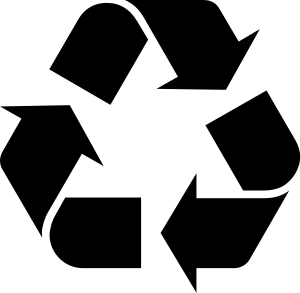 You may also bring personal documents, photographs, diskettes, micro-fiche, CD-ROMS, videotapes and cassette tapes – on site shredding will be provided by Shred Pro. Cloths, shoes and toys recycling will be provided by American Textile Recycling Services.